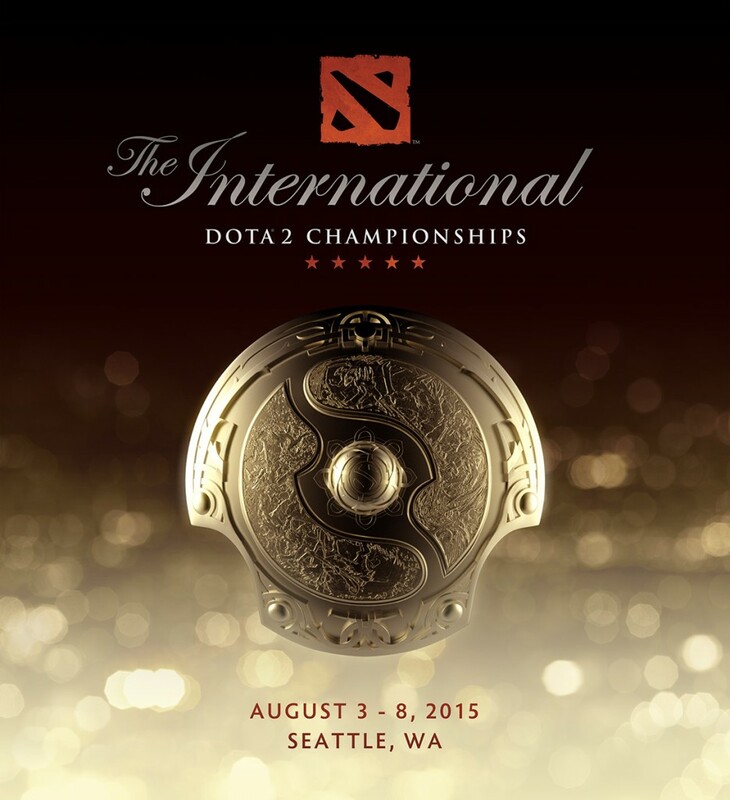 Valve has revealed that The International Dota 2 Championships 2015 will be happening in from 3 to 8 August. This is the earliest that Valve has ever released details about the world’s biggest and most prestigious Dota 2 tournament. Not much else is know about the tournament which will take place in its traditional home in Seattle, although fans will be glad to have eight months to plan their trip over. Sixteen teams will be competing as usual, and Valve will be inviting them in May. Which means it is still a long way off before anyone knows who will be turning up at TI5, although the usual faces should be expected. Whether Valve will be financing the prize pool with the sale of another Compendium is also unknown, although considering how successful was last year this is a complete certainty. Tickets are not on sale yet either, and Valve will post it to the Dota 2 blog when the time comes. CES 2015: MediaTek Announces SoC for Android Wear, "Optimised for Cost and Power"